Yeah its Friday the 13th of #30 Days of biking and these cyclists just squeeze another ride before the weekend storm predicted. 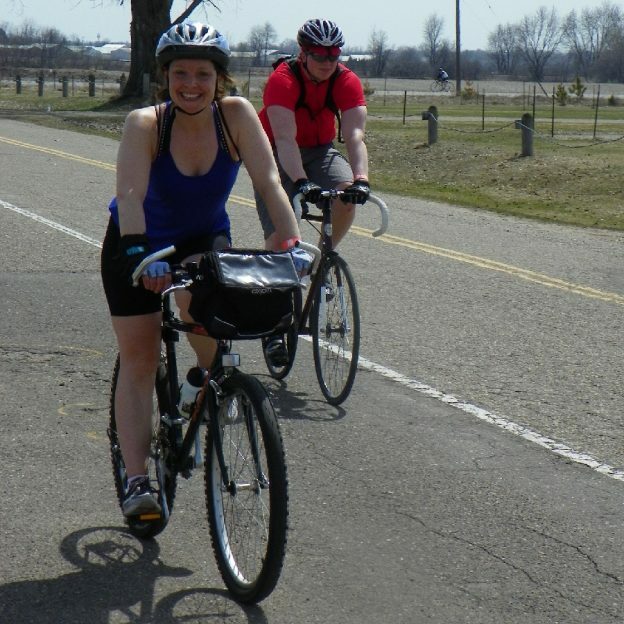 Here in this photo we caught this biker chick and dudes pedaling the country roads in Washington County of Minnesota. This entry was posted in Picture of the Day and tagged #30 days of biking, April riding, bike commute, bike minnesota, bike tour, bike touring, bike tourism, biker chick, biker dude, Biking in Minnesota, Biking through April, Friday fun, fun bike picture, pic of the day, road bike, Washington County on April 13, 2018 by Russ Lowthian. Another fun day to ride your bike in Minnesota with a friend or two, as temps hover in the mid-80’s through the afternoon. Then for the next couple days the weatherman is saying a change in the atmosphere is coming and you may want to have your rain gear and warmer clothes along for your #nextbikeadventure. Regardless, get into the zone and plan your next bike outing with family and friends at one of Minnesota’s HaveFunBiking Destinations. View all the fun ideas and bike destinations in the latest Minnesota Bike/Hike Guide. Thanks for Viewing Our ‘Fun Day’ Bike Pic! This entry was posted in News and tagged #nextbikeadventure, Biking Stillwater MN, free bike maps, Minnesota Bike Guide, Minnesota Ironman Bicycle Ride, Minnesota trails, Road Biking Minnesota, trail riding, Washington County on August 1, 2017 by Russ Lowthian. 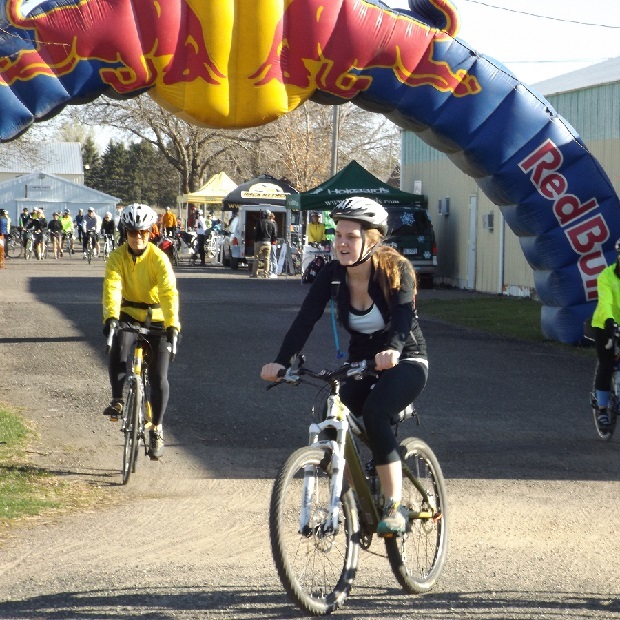 Mark your calendar for the 50th Anniversary of the Minnesota Ironman Bike Ride. 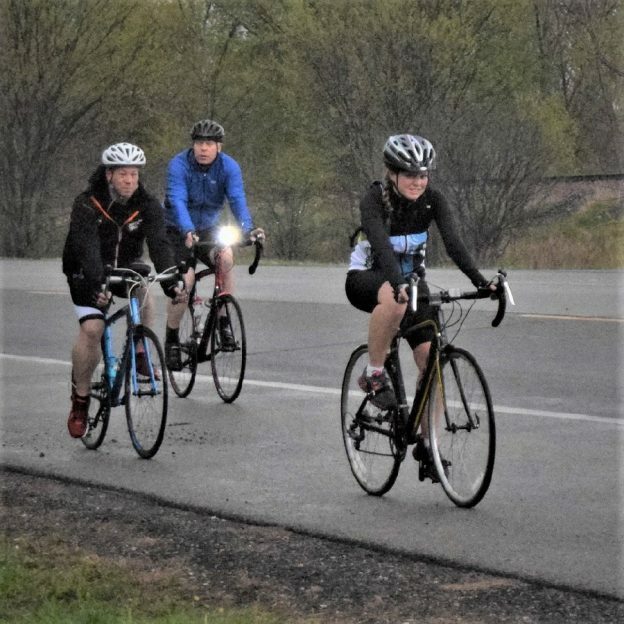 With no running or swimming involved, this years annual ride, on April 24th, offers bragging rights and several route options. Registration opens February 1st! This entry was posted in News and tagged #FindYourNextAdventure, #onlyinMN, Browns creek trail, Gateway trail, MN Ironman Bike Ride, MN trails, Road Biking MN, visit Stillwater, Washington County on January 28, 2016 by Russ Lowthian.